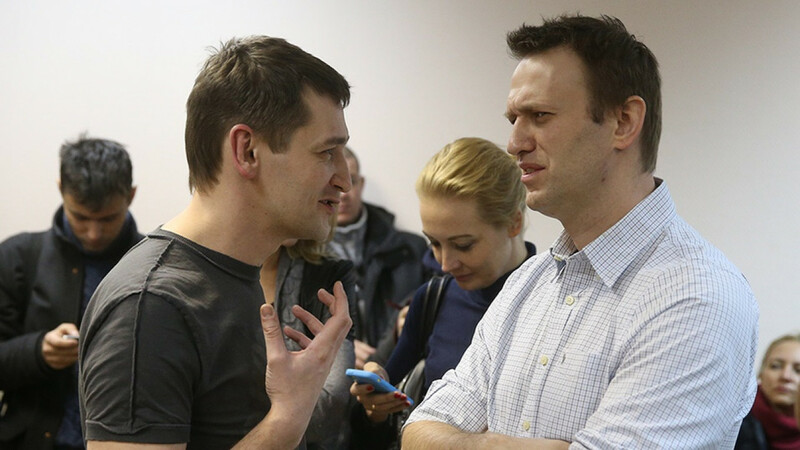 Oleg Navalny — the brother of Russian opposition leader Alexei Navalny — was released after spending three and a half years behind bars following a fraud conviction. Both brothers were found guilty of embezzling funds from French cosmetics firm Yves Rocher in late 2014. Oleg was sentenced to three and a half years in penal colony, while Alexei received a three-year suspended sentence. Critics at the time said the conviction was part of an effort to stifle dissent. 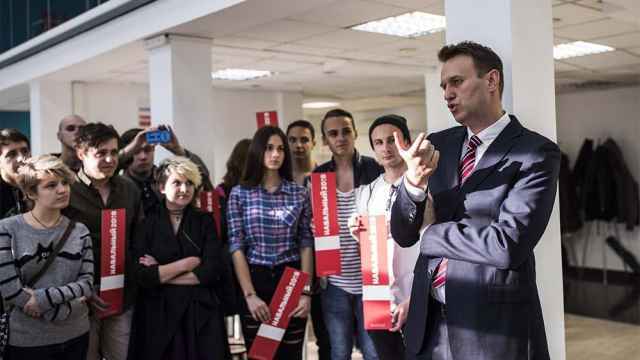 In a video posted on social media Friday, Oleg Navalny is led from what appears to be a barracks, and greeted by the excited shouts and embraces of supporters. — Соболь Любовь (@SobolLubov) 29 июня 2018 г. “Am I supposed to make an announcement?” Oleg Navalny jokes after sharing an embrace with his brother. 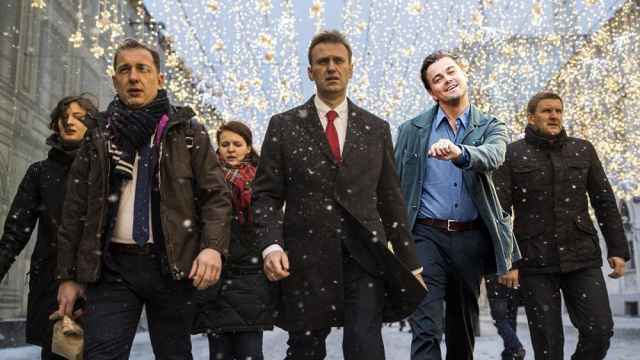 The European Court of Human Rights (ECHR) ruled last year that Russia had violated the Navalny brothers’ rights to a fair trial in the Yves Rocher case, and ordered that they be compensated for moral damages and legal costs. The international human rights group Memorial recognized Oleg Navalny as a political prisoner. Oleg said he has not yet decided whether he will to pursue a political or legal career. He received a second degree in criminal law while imprisoned.